The Bluths are coming back. 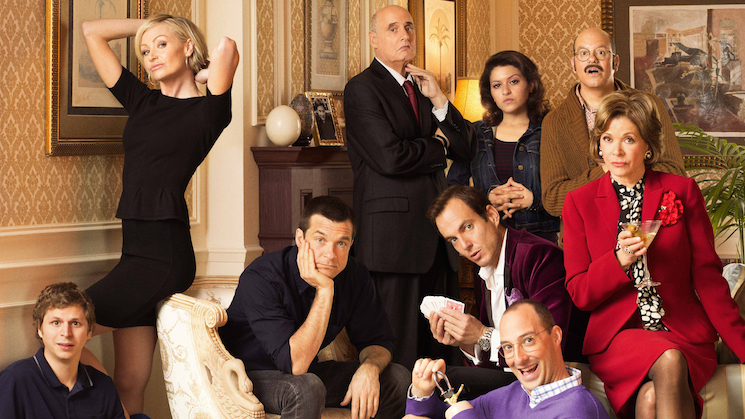 According to producer Brian Grazer, everyone's favourite white collar criminals are set to return for the fifth season of Arrested Development. The beloved television show ran for three seasons from 2003 to 2006 before it was shelved by Fox. Netflix swooped in and revived he program for its fourth season in 2013. Speaking to The Adam Carolla Show [via The Wrap], Grazer broke the news. "Netflix is determined to do more episodes, so we're going to do more episodes," he said. He added that all of the show's original cast is on board to reprise their roles, and production will begin in January of 2016. Grazer added that the episodes will arrive on Netflix "four months after that." Earlier this year, Grazer leaked that there would be 17 new episodes of the show.